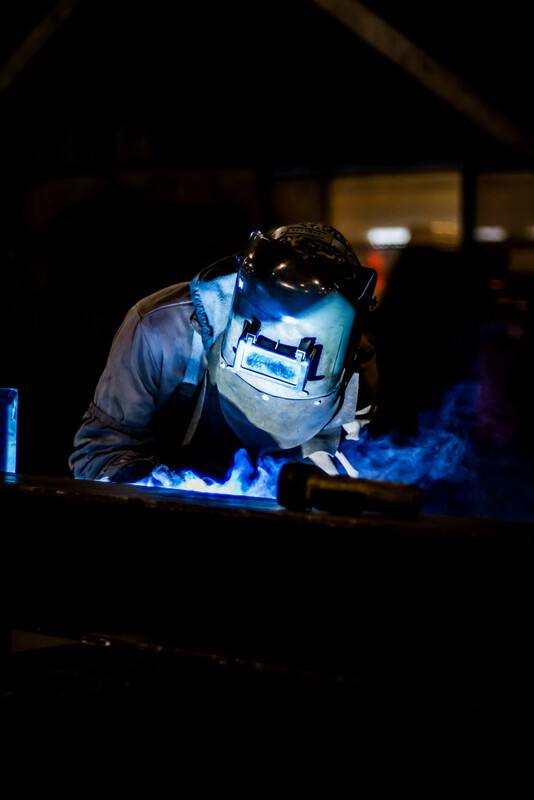 CTIW has an extensive quality assurance program that is committed to quality and service for our customers with annual audits by AISC (American Institute of Steel Construction) and the Canadian Welding Bureau. Additionally, our quality program has a Type I Structural approved license by the City of Los Angeles. 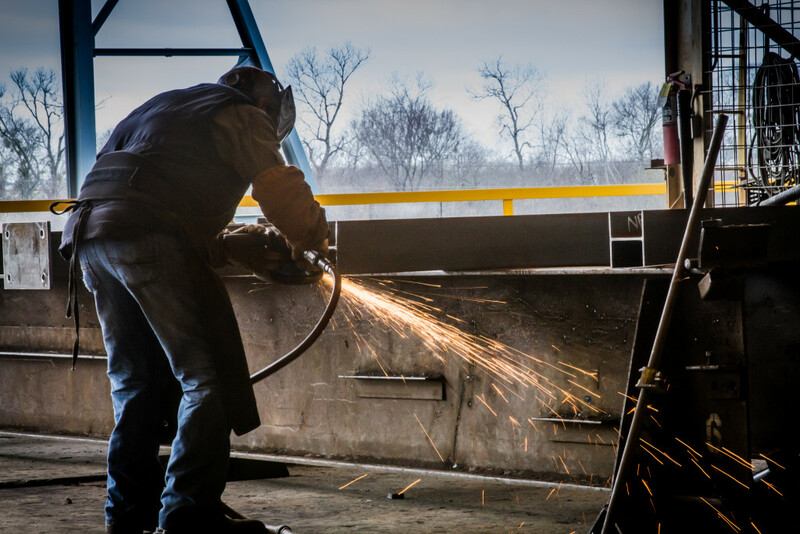 CTIW’s four AWS QC1 qualified inspectors have 81 years of experience in the business who oversees quality dimensional checks and welding inspection of each fabricated piece mark. In-house ASNT qualified personnel are available to perform Non-Destructive Examination (NDE) utilizing ultrasonic, magnetic particle and liquid penetrate testing methods.